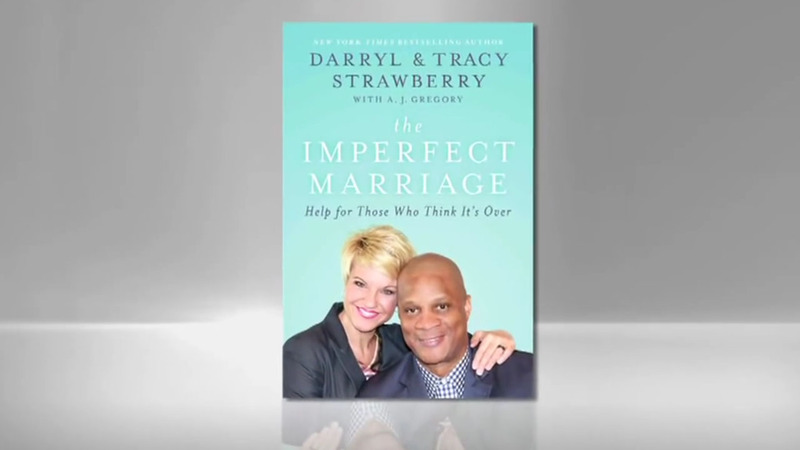 The Imperfect Marriage is the story of how Darryl and Tracy Strawberry found their way to the restoration of their marriage that suffered adulteries, addictions, financial ruin and daily arguing that almost ended their marriage. Tracy Strawberry has included a special chapter and session for those of you who are willing to do the work but your spouse is not. Experience your own personal freedom, the saving power of God and the process of change that can restore everything! This exclusive powerful series, can only be found here. For your donation of $45.00 or more you will receive an autographed copy of the Imperfect Marriage book and the powerful 10 video sessions with Darryl and Tracy Strawberry as seen on Good Life TV 45 and Upliftv.